Beautiful 1. 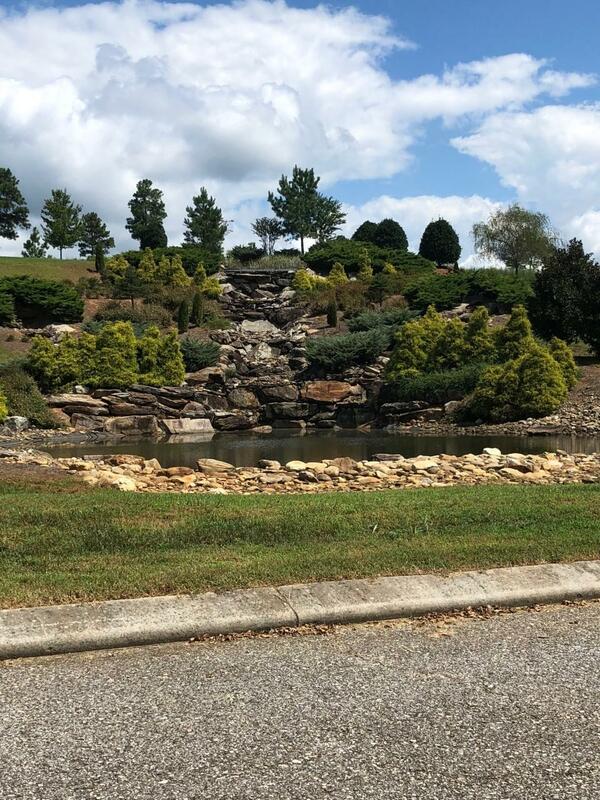 75 lake front lot on loudon lake, gated community only 30 minutes from turkey creek and only minutes from tn national golf course. Community offers boat dock, boat ramp, side walks, volleyball court, picnic area and marina. Great place for your dream home!